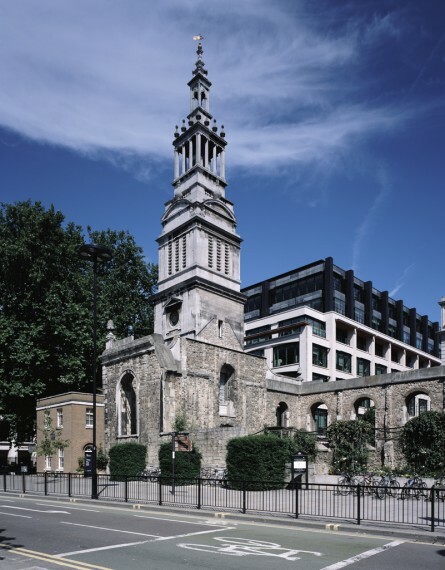 Conversion and refurbishment of Sir Christopher Wren’s war damaged Christ Church Tower on Newgate Street, EC1. 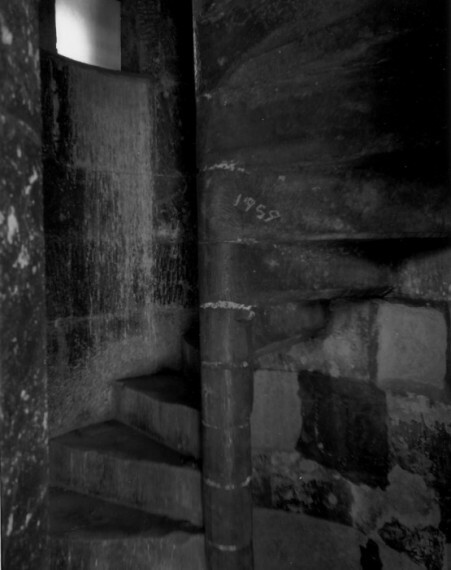 The Tower is a Scheduled Monument and Grade 1 Listed. 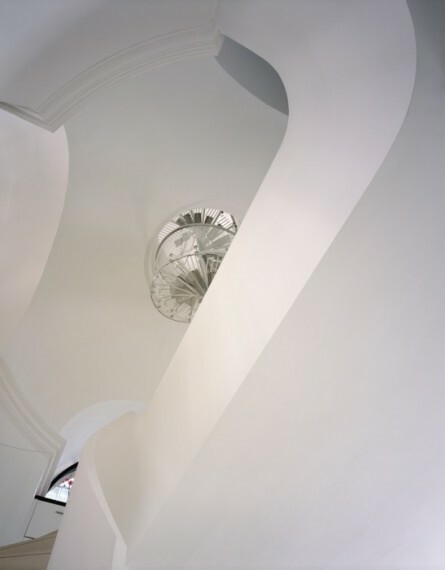 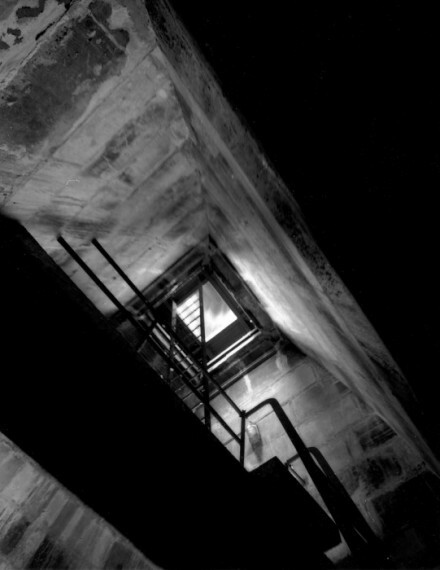 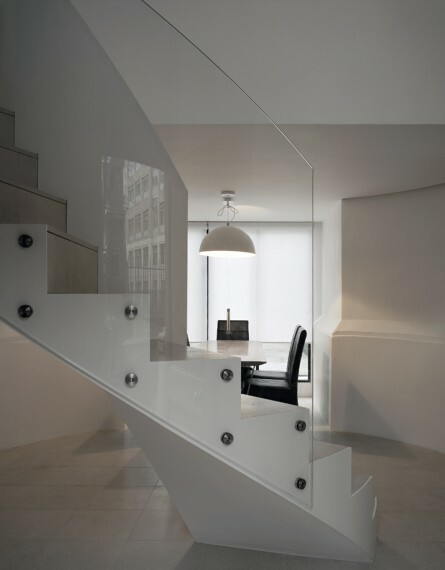 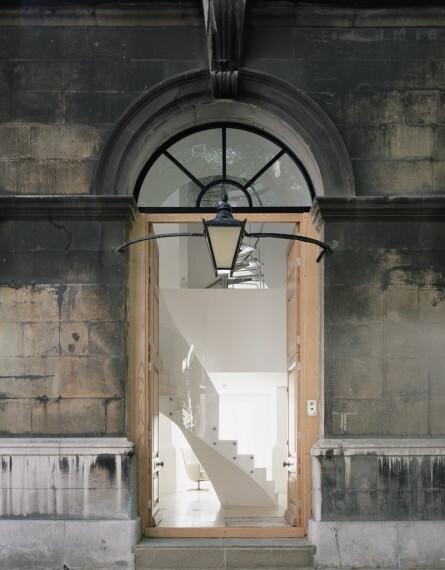 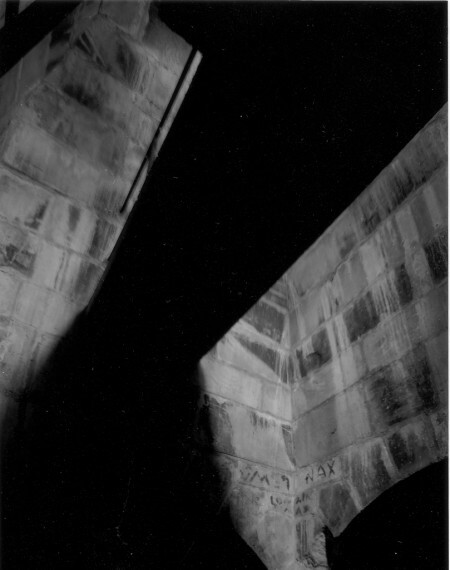 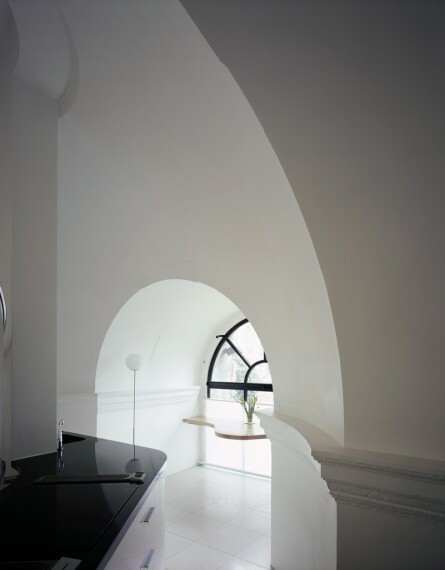 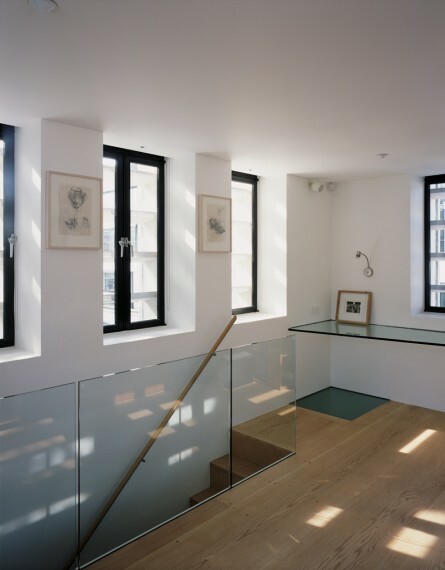 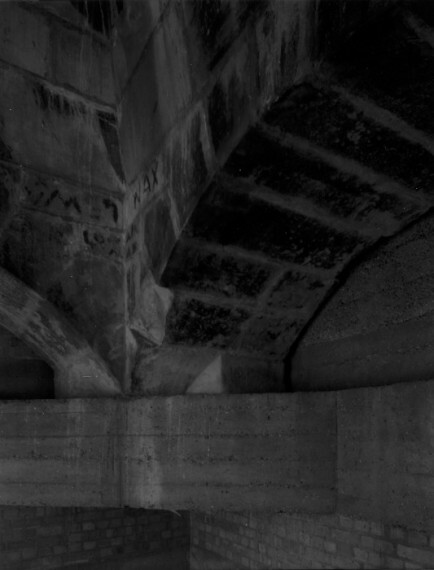 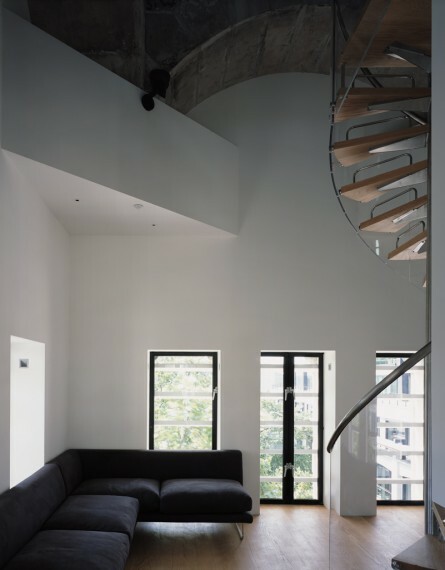 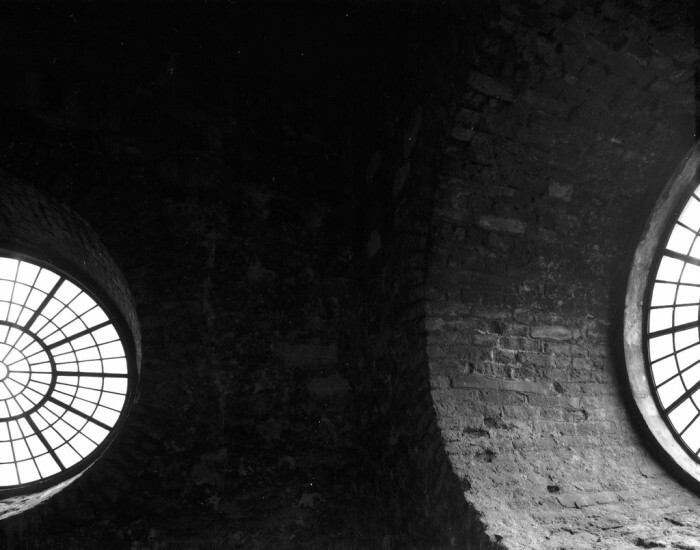 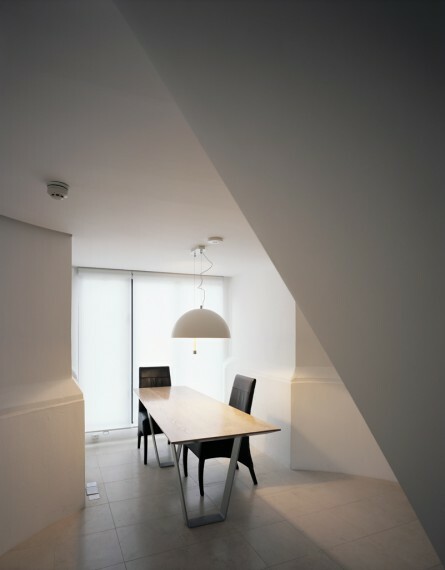 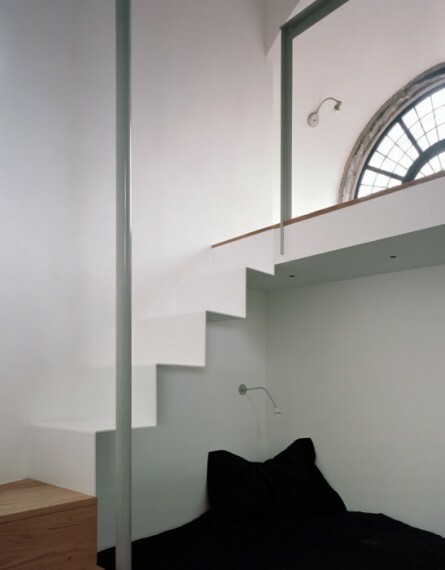 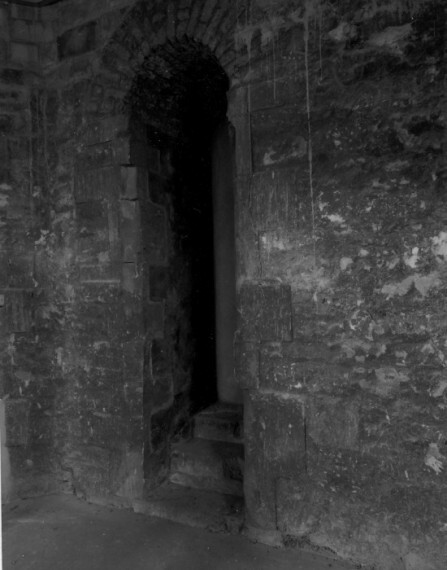 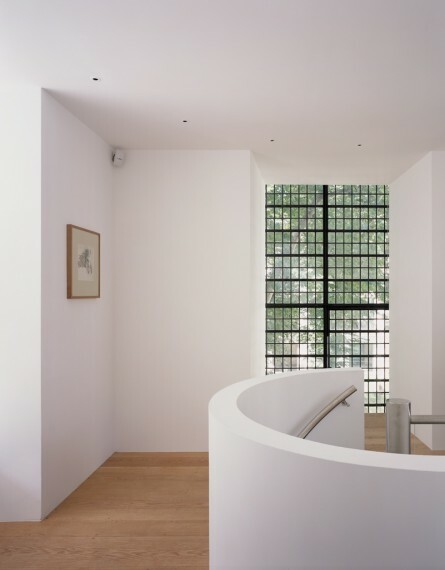 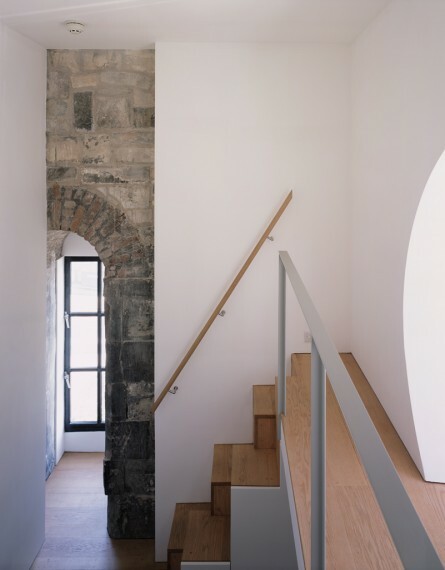 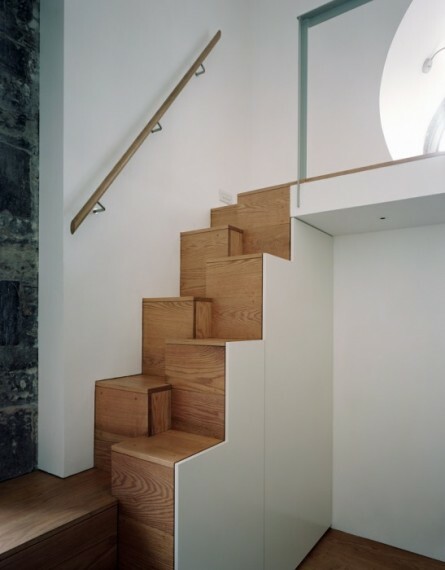 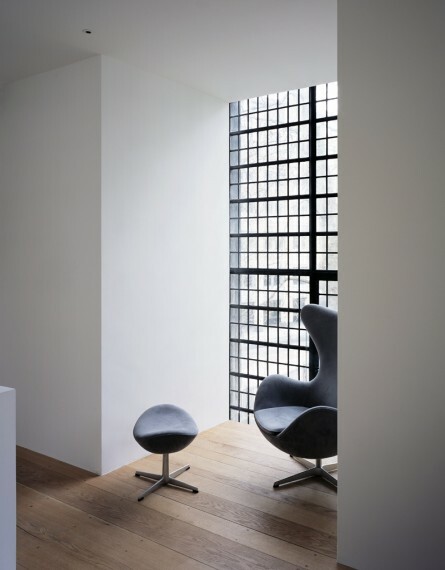 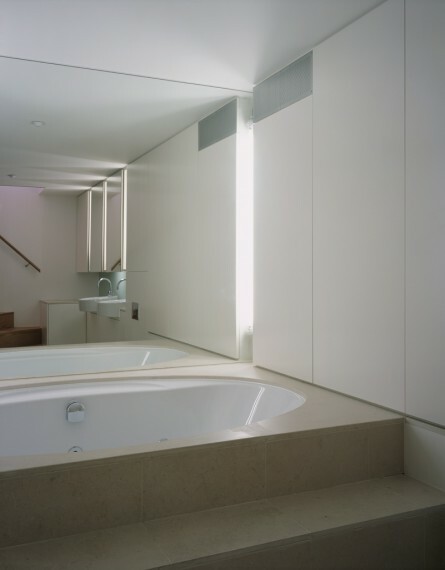 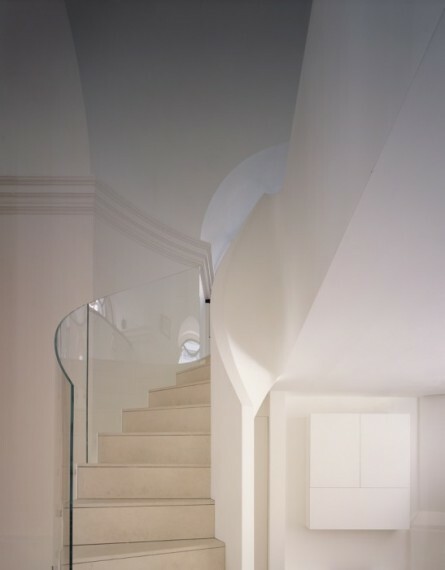 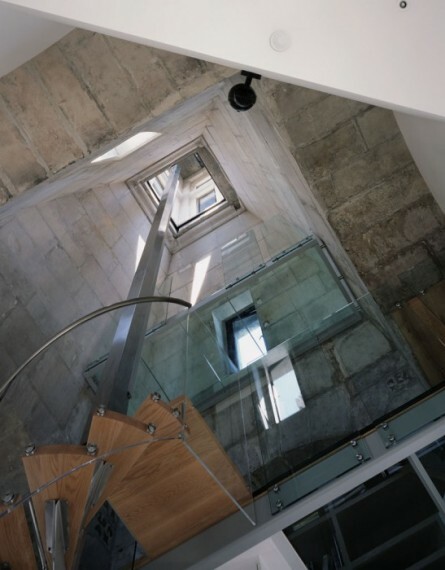 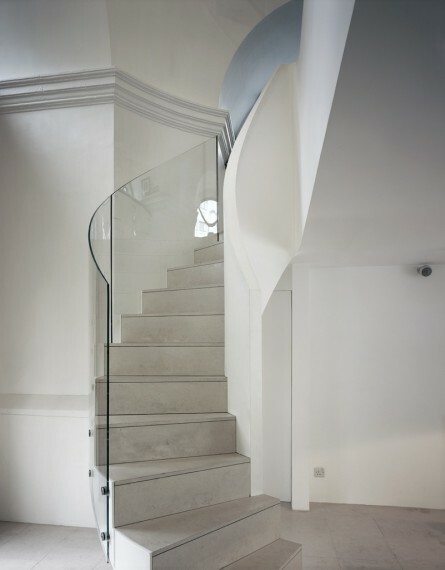 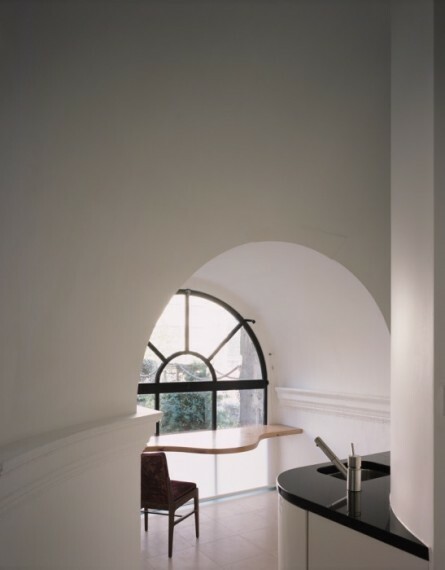 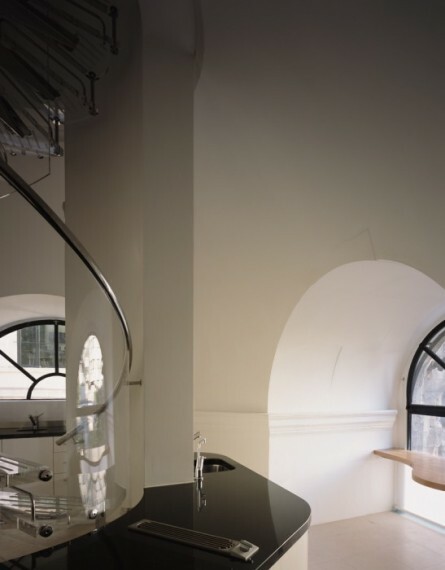 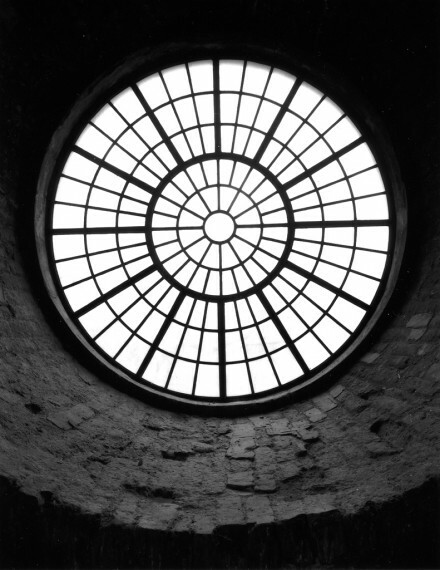 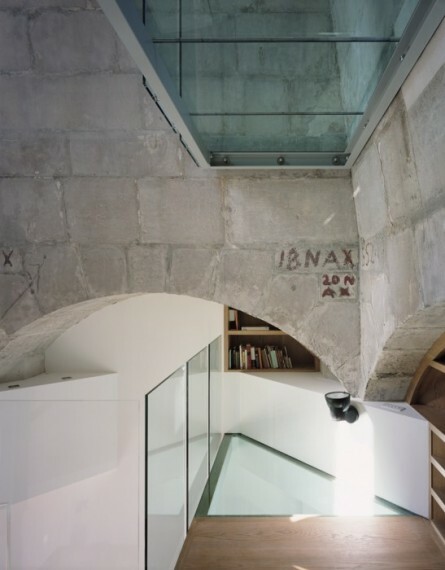 Post war structures were removed to restore the remaining original qualities of Wren’s tower and a three bedroom private residence was created over 12 levels through the careful insertion of new levels, staircases, platforms, a lift and services.